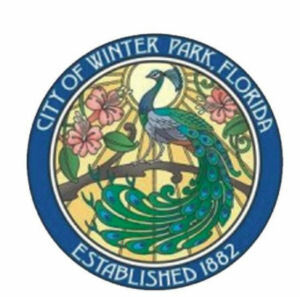 The City of Winter Park has historically been known for the canopies of vintage trees that line its picturesque streets and neighborhoods. At this event, the city gives away over 1,500 trees to event participants to encourage replanting and reforestation. “Run for the Trees” helps attendees appreciate and enjoy one of the city’s most treasured assets – its lush and beautiful tree canopies. Use Facebook to Leave a Comment on Run for the Trees Jeannette Genius McKean Memorial 5k presented by Center for Health & Wellbeing - We'd love to hear from you!